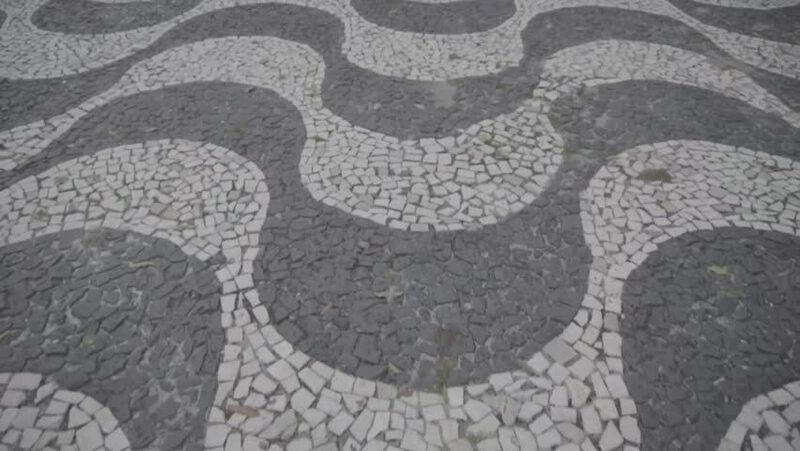 hd00:18Detail of a typical handmade Portuguese cobblestone pavement in the Rossio Square. Lisbon Downtown District, known as Baixa. hd00:09Luxembourg City, Luxembourg – winter 2016. Luxembourg City Hall. Hotel de Ville de Luxembourg on Place Guillaume II. hd00:25Coral rock wall in Penghu, Taiwan. They use corals to build their houses. The walls are made of either dead coral, basalt, or a mixture of both, with the heavier basalt forming the base. hd00:06Metropolitan Curia near Archcathedral Basilica of St. Peter and St. Paul in Poznan is one of the oldest churches in Poland. It stands on the island of Ostrow Tumski north-east of the city centre.